22605 Brookforest Novi, MI. | MLS# 218076395 | The premier resource for all real estate information and services in Metro Detroit. A Gem...decorator touches throughout this maintenance free large ranch. 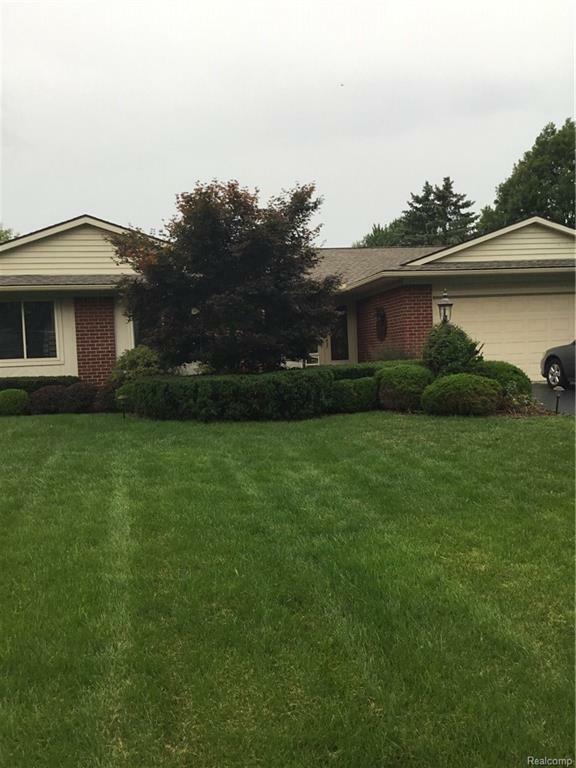 In quiet Novi sub with 2 Pools and lake..Parks. Kitchen is new with granite island ...custom cabinets stainless frig set odd beautifully With real hardwoods in custom color. Updates include windows furnace water heater and all new flooring and custom paint. The patio area is stamped concrete with park like landscaping and brick paver pathway. Privacy galore. Prof landscaped and easy to maintain. Great for a new family or downsizing. This house exudes class!